Scythe & Spade simplifies complex agribusiness issues for investors, producers and vendors. 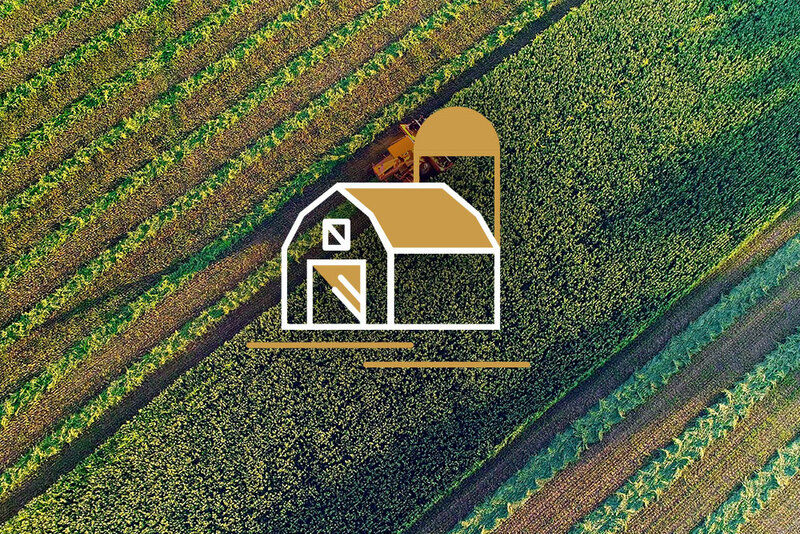 Having managed billions in transactions over the last 20 years, we have the experience and data-driven insights you need to successfully pursue a total return strategy or a wealth preservation strategy, with U.S. farmland. Move more quickly to seize opportunities with a detailed economic and financial analysis that transforms information into insights. Make the most of your investment, with an array of services including expert property management, business planning, and more. Let Scythe & Spade simplify your farmland real estate transactions with regional expertise and guidance for both acquisition and disposition. Turn information into insights with our proprietary data analysis system that combines GIS/GPS with powerful analytic tools. Since 1998, Scythe & Spade has built an enviable track record of thoughtful transactions, careful asset management and satisfied clients.